If you’re new to plant-based cooking, you may be looking for a guide to vegan substitutions to swap into favorite non-vegan recipes. 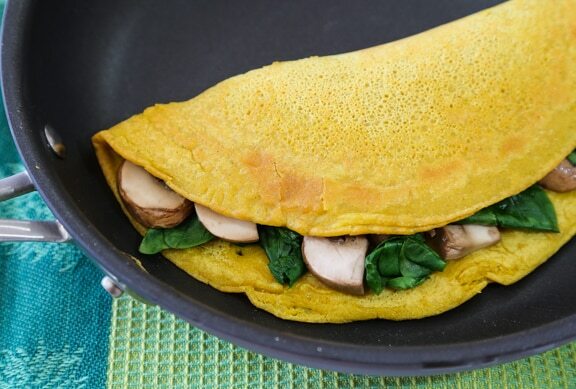 Thankfully, there are plenty of products vegans can use in place of animal ingredients that will make vegan cooking a breeze. Let’s cover how to replace animal ingredients with vegan ingredients. Milk. It’s so easy to substitute for dairy milk in a recipe. You can use soymilk, rice milk, oat milk, hemp milk, or nut milk measure for measure. Most supermarkets carry at least a couple of varieties. It’s that easy! 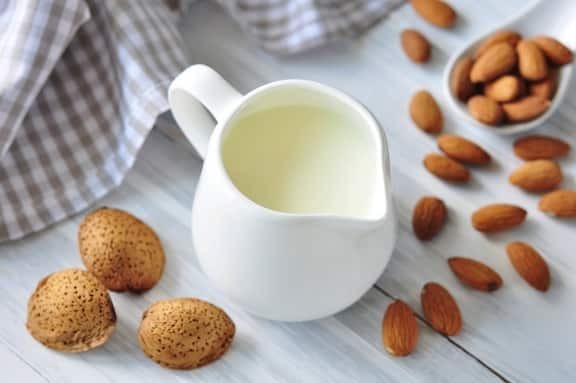 If you’re a bit more ambitious you can make your own nondairy milk; there are lots of recipes online, or see ours for homemade almond milk or hemp milk. Cheese. It’s so easy to find all kinds of vegan cheeses these days, and wow, have these come a long way. You can get slices, blocks, shreds, slices, and more. 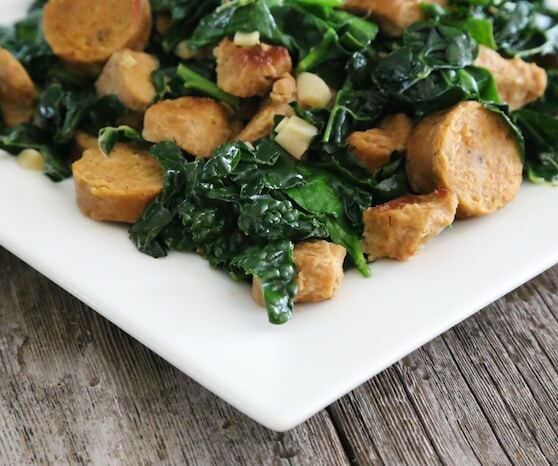 In place of cottage or ricotta cheese, you can use crumbled tofu, soaked raw nuts, or a combo. And though it won’t be quite as creamy or meltable as the real thing, it will be very good indeed. See the formula in Italian Eggplant Casserole with Cashew-Tofu Ricotta. You may need to spice it up with herbs and add some salt to make it work in your recipe. Vegan “Parmesan” is super easy to make and better than what’s on the market. Pizza? No problem. Daiya mozzarella shreds work incredibly well. Cream cheese on your bagel? Daiya has you covered there, too. There are other brands but these are VegKitchen’s favorites. Be sure to read the label as some vegetarian cheeses contain casein, which is not vegan. 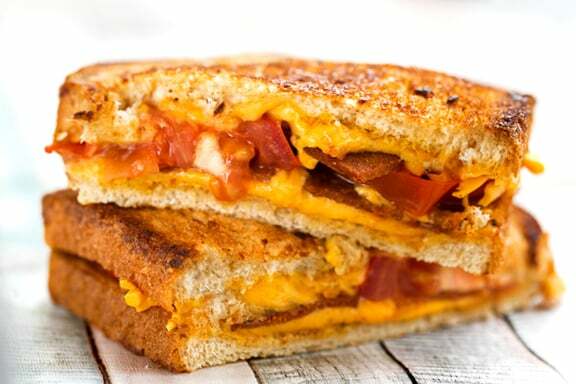 If you can find a great vegan cheese that you like, use it in your recipes in the same manner that you would use dairy cheese. Eggs. A great substitute for scrambled eggs is tofu scramble. You can either use a recipe from a cookbook or simply buy a box of Tofu Scrambler in the store that you then mix with crumbled tofu and heat in a frying pan. Kids generally like tofu scramble, especially kids who have been vegan their entire lives. You can spice it up with tomatoes, peppers, onions, or even potatoes and vegan bacon bits. In baked goods, good substitutions for eggs include applesauce, pureed soft tofu, Ener-G egg replacer, a flax egg (1 tablespoon ground flax seeds plus 3 tablespoons water or other liquid, blended), or mashed bananas. You’ll have to experiment with your recipe to see what works best for you. In dishes where eggs are usually used for binding (such as meatloaf) you can use oat or soy flour, rolled oats, cooked oatmeal, bread crumbs, instant potato flakes, nut butters, tomato paste, or cornstarch. Beef or chicken stock. Replace beef or chicken stock with vegetable broth. Or use vegetable bouillon cubes. Butter. There are vegan butters on the market that work well in substituting for butter. Be sure to read the labels because not all margarines are vegan. And sometimes mainstream margarines have questionable ingredients and hydrogenated fats. You may also want to consider using oils like sunflower or olive instead of vegan butter. If you’d like to go with the major brands, make sure that the palm oil used is Fair Trade, otherwise it’s an environmental hazard. And remember that the jury is still out on coconut oil! Yogurt. Several companies make vegan yogurts that will substitute well in your recipes — soy, coconut, almond — more varieties are coming on the market each year. 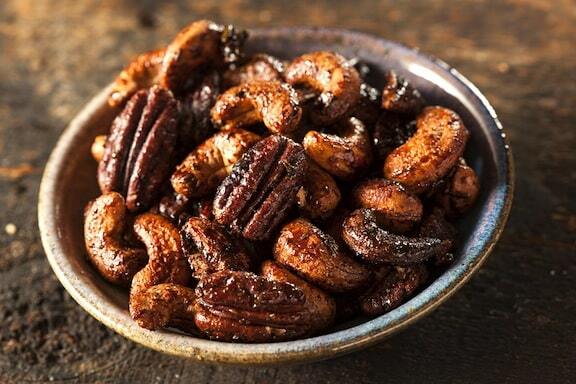 You can find them in fruit flavors and also plain for cooking and baking. Sour Cream. Try plain nondairy yogurt, especially if used in making dips. There are also a few commercially available vegan sour creams on the market. Or, you can make your own Vegan Sour Cream using silken tofu. 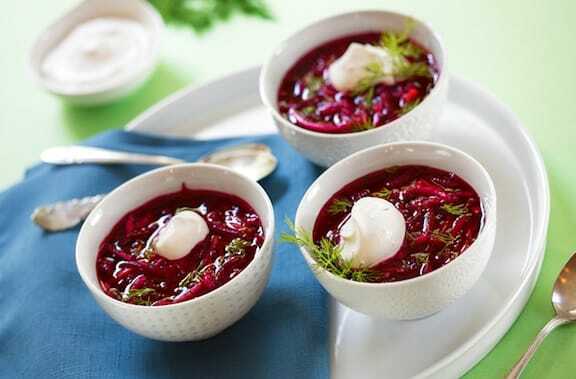 Delicious on all kinds of tortilla specialties and on cold soups like the Borscht shown above. Mayonnaise. 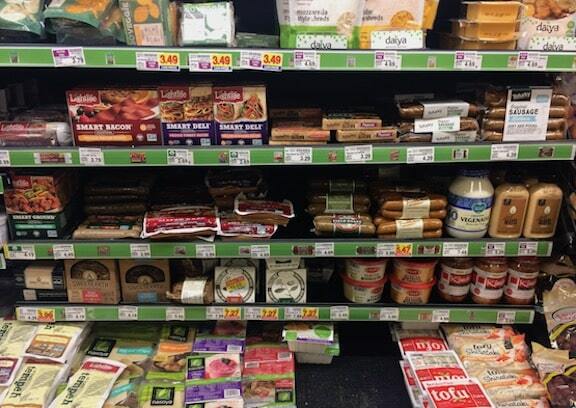 There are a few vegan mayonnaise products on the market. You can use vegan mayonnaise exactly the way you’d use non-vegan mayonnaise. 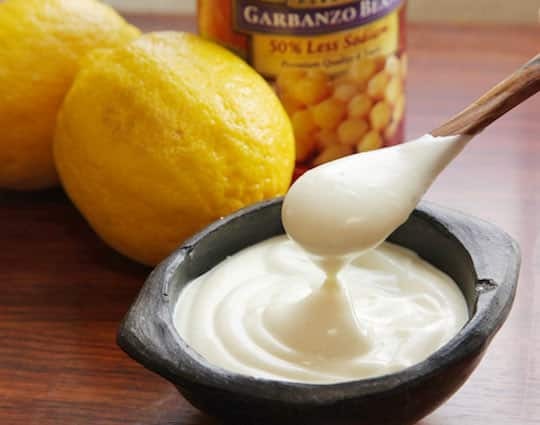 Aquafaba can be used to make a great homemade vegan mayo (shown above from Serious Eats) as well. Gelatin. 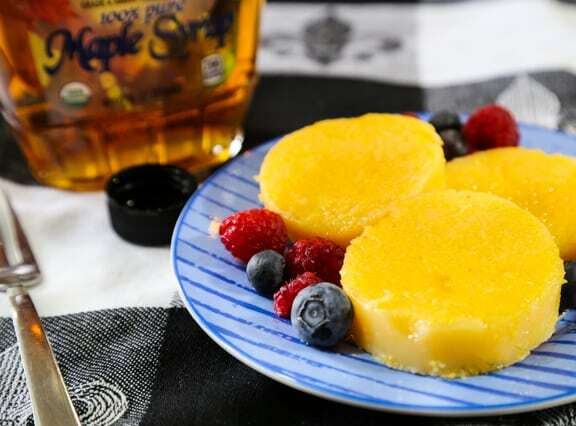 If you need to substitute for gelatin in a recipe, use agar flakes or powder. It will thicken as it’s heated. Also, there are a couple of companies that make a vegan fruit gelatin product that you should be able to find at your local health food market. Honey. There are many liquid sweeteners on the market that you can use in your recipes instead of honey. However, they all vary in consistency and sweetness, making substitution a guessing game, at least initially. You may have to experiment with ratios until you figure out what works best in your recipes. In general, however, maple syrup and agave nectar can be substituted measure for measure in recipes. Other sweeteners that are less sweet than honey include agave syrup, corn syrup, malt syrup, light and dark molasses, and brown rice syrup. Frozen fruit-juice concentrates, sorghum syrup, and concentrated fruit syrups range from being half as sweet to just as sweet as honey. Sugar. Many vegans do not eat sugar since some brands are refined using bone char from animals. Others object to using sugar simply because it’s often full of pesticides, and sugar plantation workers aren’t always treated very well. If you want to replace crystalline sugar in a recipe, here are some alternatives: beet sugar, fructose, natural organic sugar, unbleached cane sugar, turbinado sugar, date sugar, maple crystals, and granulated FruitSource. Some of these sugars dissolve better than others, so again, you’ll have to experiment. As in other cases, using organic and fair trade products is the optimal choice. Chocolate. Many people say they couldn’t be vegan if it would mean giving up chocolate, but luckily they don’t have to! 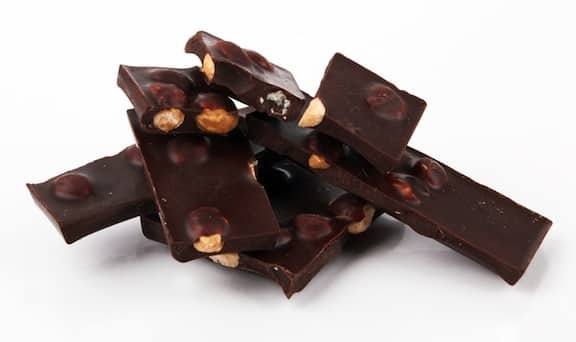 There are many non-dairy vegan chocolate chips, cocoa powders, and chocolate bars. These are most easily found in the natural foods aisle of your supermarket, and of course, in natural foods stores. Once again, fair trade and organic are best. Meat. 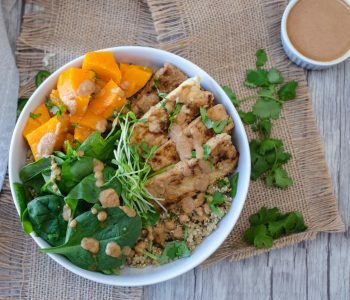 If you want your foods to have a similar taste and texture to meat, you’re in luck, because never before have so many companies been making vegan meat substitutes. Among the products on the market now that will substitute for meat are: veggie deli slices (bologna, ham, turkey, and other flavors), veggie burgers, veggie meatballs, veggie sausage links and patties, veggie bacon, veggie ground “beef,” soy chicken patties and nuggets, veggie meatloaf and Salisbury steak, veggie jerky, and whole “turkeys” for Thanksgiving or other holidays. Check your vegan cookbooks for recipes for foods like “neatloaf,” nut roasts, lentil-walnut patés, and other old favorites that traditionally contained animal flesh. Ice Cream. 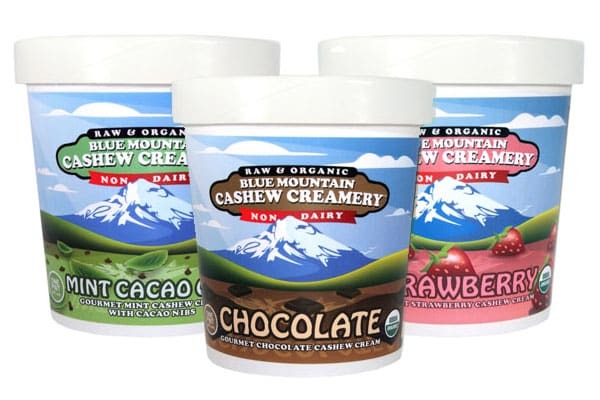 Along with the proliferation of meat analogues, it’s so easy to find vegan ice cream. This industry has grown tremendously. There are vegan ice creams based on soy, rice, nut, and coconut milks, and they’re all delicious. Some are high in fat and some are fat-free. Some are fruity like sorbet, while others are sinfully decadent like butter pecan, peanut butter zig-zag, or peanut caramel. You can also buy vegan ice cream sandwiches, mud pies, and ice cream bars. I’ve made some great shakes, floats, and malts using vegan ice cream products. Your kids will love them too! You may want to look into this substitute guide again. Two of the most genetically modified crops are corn and soy. They say products of either are really unsafe for people to consume, after doing a lot of tests. A lot of cows that are being fed GM corn are having miscarriages because of it. Soy products and especially vegetarian meat products are SO unhealthy for you. It is more difficult for the body to digest heavily processed vegetarian meat. I stopped eating it for a couple of years, and then I had a little bit, and my digestive system was off the wall for days. I did NOT feel good. I’m pretty sure my body was trying to tell me something? Beet sugar is also really unsafe, because beats are also being genetically modified. But most “sugar” is beet sugar now, unless it says pure cane milled sugar. It’s safer to make your substitutes from scratch, and avoid soy products altogether. They don’t aggravate your bodies like soy does either. Thanks twice. Often I would like to make a comment but seldom do because the of the arduous sign up process; so far, yours seems to be the easiest. I am not vegan but I bake for a couple of vegan cafes. Finding ingredients is often challenging because I live in a little beach village in Costa Rica. probably also why they asked me, a person who eats mostly non-vegan. Very interesting about soy. Now I see why many absolutely won’t buy anything if it has soy oil; in fact, I just decided not to use the soy oil at all any more for anything, including the non vegan breads although Oil of Girasol costs nearly twice. Appreciate the enlightenment. Btw, the flax eggs make a great addition in texture, visual and health benefits. I’m not a big fan of meat substitutes, but they do help people make the transition. I agree that in the long run it’s better to enjoy a whole foods plant-based diet. That said, you can get tofu, tempeh, and miso that is organic and non-GMO. Same for corn —organic corn (whole corn, not corn products) is available non-GMO. Of course, we now have the issue of drift, but we all just need to do the best we can! Great article! I would omit “fructose” which is corn syrup…highly processed and most likely GMO. All of the scary information about soy was propagated by the dairy industry and totally false. The vast majority of corn and soy that is GMO/genetically modified is fed to animals, about 95%. Just watch the labels to be sure the soy (tofu, soy milk, etc.) states non-GMO. I have not found anything but non-GMO soy products at Whole Foods. As for beef or chicken broth, the very best substitutes I have found are from recipes in “The Happy Herbivore” by Lindsay S. Nixon (No-Beef Broth and No-Chicken Broth Powder). I make up the No-Chicken Broth Powder and keep it in a glass jar, ready for any soup or other recipe that calls for broth. This is a great guide. However, I need a substitute for eggs when making things with a bread crumb coating. Like tonight, I tried to make zucchini parmesan. I tried to use butter in place of eggs when coating the zucchini with panko bread crumbs. This didn’t work and all my bread crumbs came off. Any suggestions? Heather, you might try making a medium-thick batter of garbanzo flour (available at natural foods stores) in a large bowl (usually a 1 to 1 ratio with water, so for example, 1/2 cup garbanzo flour + 1/2 cup water). Dunk your zucchini slices into the batter all at once until they’re evenly coated. Then put your crumbs into a produce bag. Add the battered zuchini and shake it up until well coated. I was also going to suggest making a flax “egg” but I’m not sure how well flaxseeds hold up to high heat. I hope the above works for you; let us know! What would be a good vegan alternative to 1/2 and 1/2 mixed with flour to add to a soup recipe? Karen- coconut milk or coconut creamer; or silken tofu puréed with a little nondairy milk. I have been exploring vegan substitutions with my daughter who is vegan. I have not committed to a vegan lifestyle, but that I would support her commitment. I have purchased both frozen meat substitutes and made some myself. I will say, I have had better success with flavor and texture with those I create myself rather than the premade ones. Here is my bigger concern: I am diabetic. 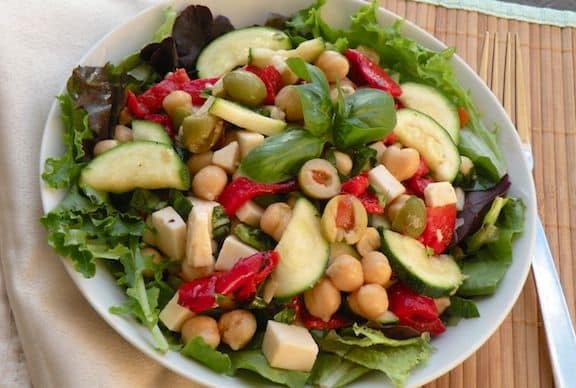 I am interested in eating a low meat diet; however, most vegan substitutes are CARBOHYDRATE with very little protein in them. An example. Coconut milk yogurt. Tastes quite nice, but 1 g. protein for an 8 oz serving, as opposed to Greek yogurt (dairy) that can be as high as 15 g for 6 oz. I am constantly watching my fat, carbohydrate, and salt intake and am not too happy with the substitutions. BTW I have been cooking for most of my life, and already incorporate a healthy amount of beans/lentils/tofu into my weekly diet. Please also note that beans/legumes/soy all uptake as carbohydrate in our blood system. The protein uptake is secondary, so we diabetics have to be cautious about that too. I do use non-GMO soy, but do worry a little about the estrogen-like compounds since I am over 50. There are a lot of choices out there for vegan substitutions. My final comment: stay with whole plant foods, make sure to count any beans/lentils/soy and meat of soy/wheat/other as a carbohydrate servings, count the protein, carb, salt, and fat grams you get and take multivitamins to get your fullest nutrition. Have vegan meat/dairy substitutions infrequently. Have the real deal very rarely, but when you do,pay attention to where/how it is produced. I probably will never be a full-on vegan–I don’t think it will work out for me with all of the above issues. Heather, I hope you’ve found your solution! If not, please try plain old water. Your bread crumbs adhere very well with it. I’ve been vegan for 6 years and totally oil and sugar (except natural) for 2 years. It’s very easy to make adjustments ONCE you’ve gotten started. Shalom and Hello to all at Vegkitchen! White Sauce – Take organic wheat four (or spelt) with olive oil, pinch of salt, pepper and mix into a paste in a saucepan over a low heat. Add organic Oatly oat drink and stir continually until the sauce thickens! Do not turn the heat up. The quantities depend on how much sauce you require! In fact, we can combine two types of tofu (soft and firm) and raw whole cashews to make a creamy and vegan version of ricotta cheese. Have you ever tried it out? We haven’t, but that’s a great idea! 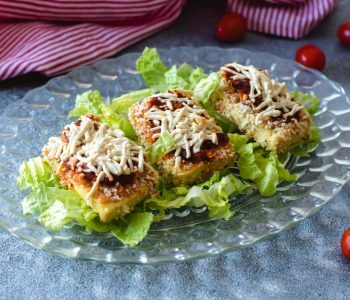 What can I use as a substitute for anchovies in a salad or pizza? Thanks, Lee! The first thing that comes to mind is olives — they might give you that briny flavor you’re after.